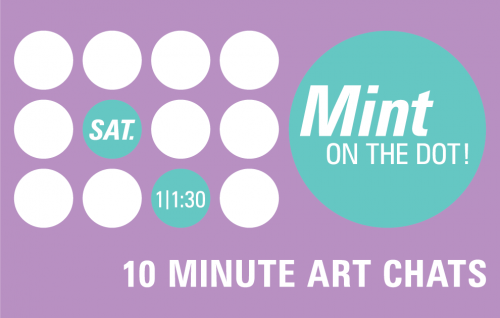 The Mint Museum, in collaboration with the Bechtler Museum of Modern Art and the Harvey B. Gantt Center for African-American Arts + Culture, provides Charlotte with FREE lunchtime tours. Visitors can choose to visit one of the three museums for each date, and experience a tour structured around a common theme. 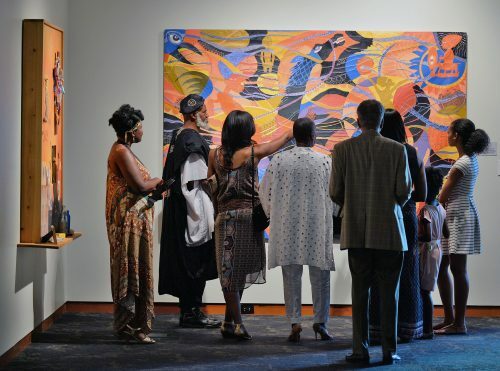 Whether it’s an introductory experience for a first-time visitor or a deeper cultural experience for those already familiar with Levine Center for the Arts Institutions, the tours provide a brief but focused encounter with art for people who have a limited amount of time. 12 PM – 12:30 PM. This tour is free and open to the public thanks to the support of the THRIVE Fund.